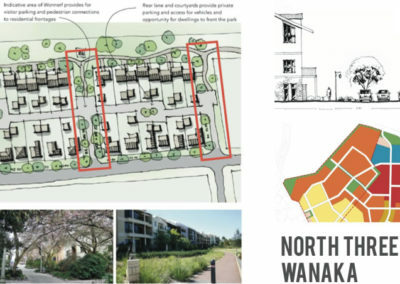 Undertaking a land development project in Wanaka? We can help you obtain the necessary Council consents and offer a broad range of planning expertise. We have several resource management planners, surveyors and land development engineers who can offer you a one stop shop for all your land development based projects. We can help you obtain planning permission and resource consents for a range of activities including subdivisions, landuse consents, earthworks consents, signage consent and water permits. We can prepare resource consent applications and attend Council hearings and or Environment Court hearings on your behalf. We are involved in plan changes within the area and also in the Proposed District Plan submissions. We can help you understand the implications of the proposed changes being made to the district planning rules and how they impact your land development potential. 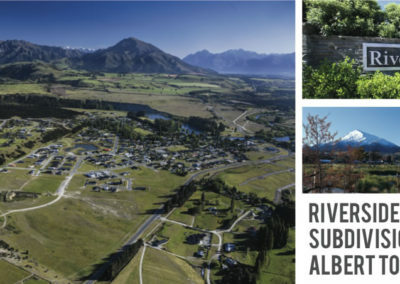 Located in the Anderson Heights business area our Wanaka office covers the wider area of the Upper Clutha including Wanaka, Cardrona, Tarras, Hawea, Makarora and lower Westcoast. Our office is located close to the Queenstown Lakes District Council planning and engineering office in Reece Crescent giving us the ability to easily liaise face to face with Council about any issues you may have with any planning and engineering aspects of your land development. Mike Botting is based in the Wanaka office. Mike has over 17 years’ experience in land development including 10 years of project management of large greenfield subdivisions. He started his career in Auckland working on some interesting and varied land development projects across Auckland before moving to Wanaka in 2004. Experienced in all aspects of the land development process from feasibility, budgeting, planning, detailed design, tendering, construction supervision and compliance with local authorities, Mike can oversee your project from start to finish. Mike is committed to ensuring that all aspects of the process come together on time and on budget. Recent projects Mike has overseen include Infinity Investment’s Peninsula Bay and Riverside Residential subdivisions. Steve has over thirty years’ experience in the surveying industry starting in Dunedin with N&ES Paterson, the forerunner of Paterson Pitts Group. Steve has worked throughout New Zealand and in South East Asia undertaking cadastral subdivisions, engineering setout, topographical and hydrographical surveys. 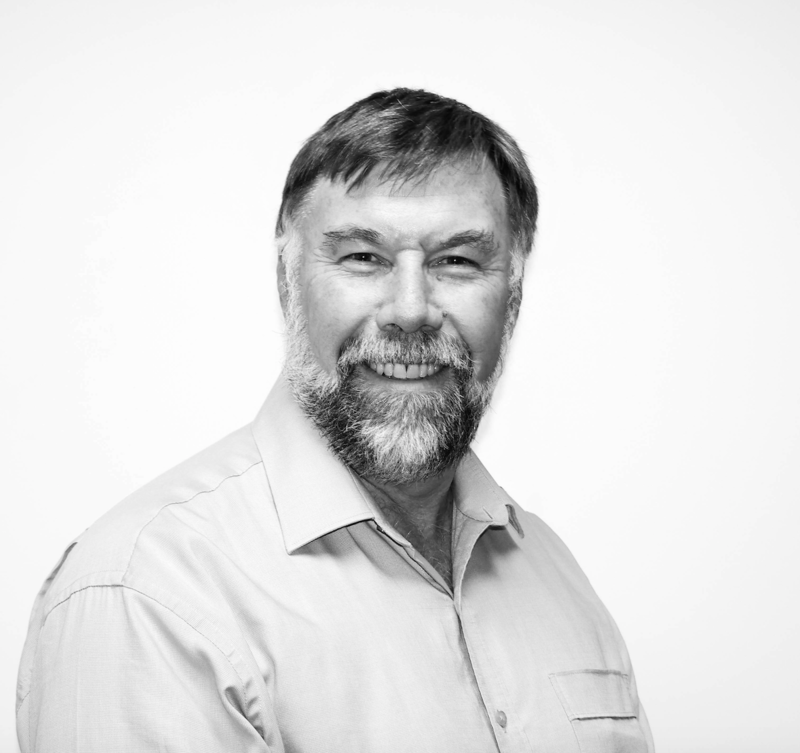 In recent years Steve’s work has been largely related to greenfield developments including resource consent applications, subdivision design, contract administration, and asbuilt surveys. Steve has a New Zealand Certificate in Land Surveying and is an associate member of the New Zealand Institute of Surveyors. 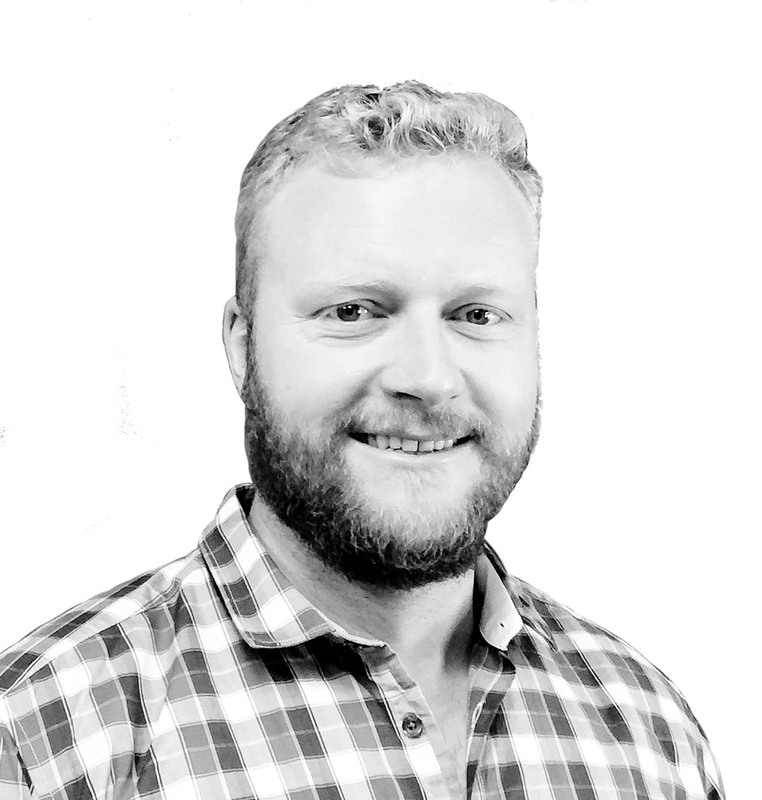 Alex joined PPGroup in 2014 after working for several years in the Australian mining industry as a design engineer and senior surveyor. Alex has a strong skill set in engineering design and surveying. 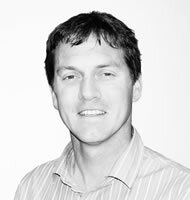 Duncan is the senior planner in our Wanaka office. He has over 14 years planning and resource management experience including 7 years in local government in both resource consent processing and district plan development roles. For the past seven years he has been providing advice to clients on land development projects, strategic planning and plan changes, preparing resource consent applications and appearing at Council hearings. 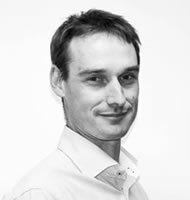 Duncan has developed a specialist knowledge in subdivision resource consents and rural and residential development. Duncan has a BSC in Geography, a Dip Grad and a PG Di Sci in Land Planning and Development.